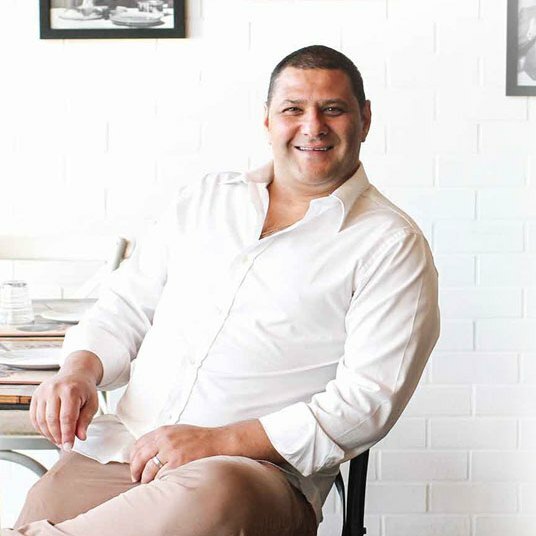 Enzo has 19 years’ experience in the hospitality industry including the honour of cooking for high profile figures such as John Howard and Barry O’Farrell and winning the local business award for most outstanding restaurant. He cherishes the memory of coming home from school to his mother’s biscotto – an Italian dry, hard bread. Her tomato, oregano and biscotto salad were made from fresh vegetables and herbs, grown in the backyard, which instilled his passion for food from a young age. Enjoying the fresh flavours and generous-sized portions of food with your family and friends is truly a reflection of the family spirit we have at Enzo’s Cucina. Enzo’s Wife Erin is the welcoming face at Chipping Norton, providing a friendly atmosphere and Italian hospitality. TripAdvisor’s #1 restaurant in Chipping Norton consists of 3 sections and always has a warm and intimate feeling. Seats 90 indoor and 50 outdoor. Enzo’s Cucina Chipping Norton can cater from a small intimate dinner to a function catering for up to 120 guests. Enzo’s Cucina looks forward to welcoming you to the family.